Metropolitan DJ's New Office Is Ready! Lincoln Mill District! Be sure to stop by our new office at 1300 Meridian Street in the Lincoln Mill district of Huntsville, Alabama! 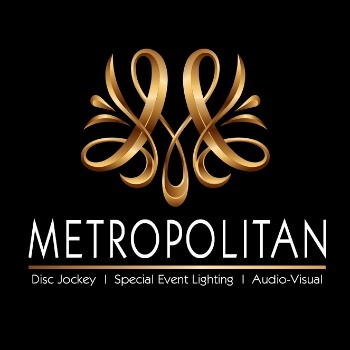 Metropolitan DIsc Jockey Service with a new warehouse and office!